A new series of guide books published under Sing Chu Education. 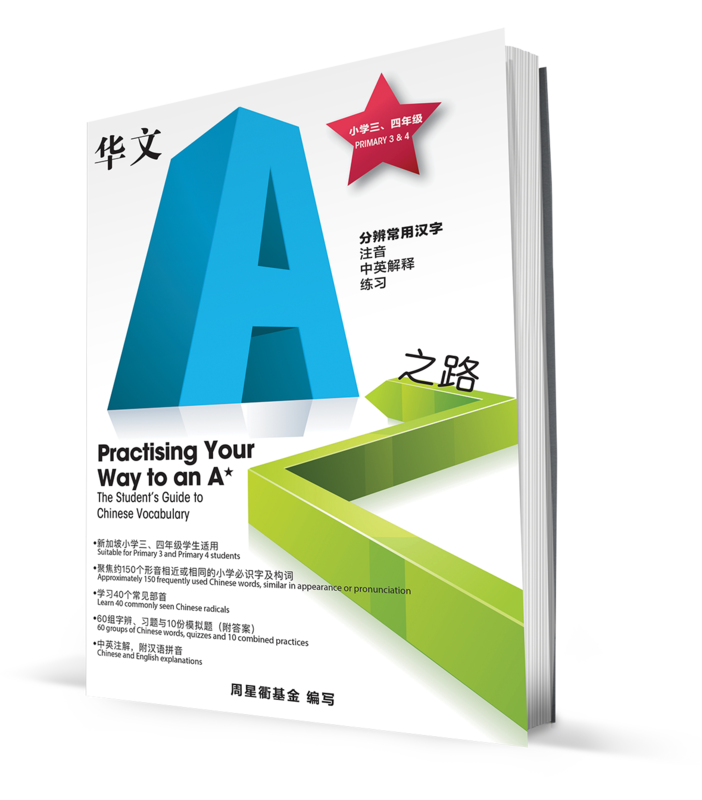 Written specifically for primary school students in Singapore to help them systematically learn Chinese words of similar appearance or pronunciation. Differences in similar-looking Chinese words are highlighted, accompanied by Chinese and English explanations. 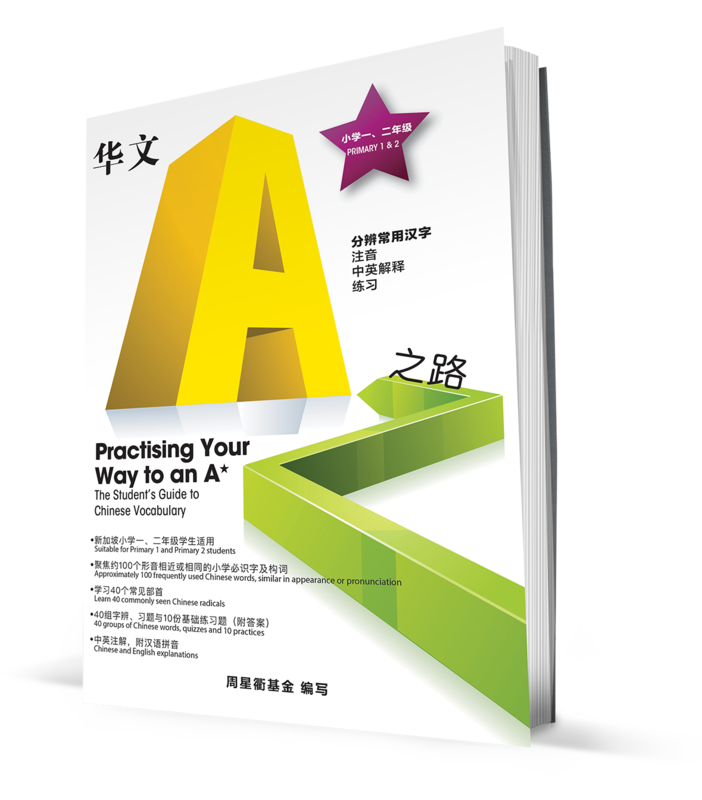 Handy, interesting tips are also provided, as well as quizzes that feature examples from everyday scenarios that students will find familiar. 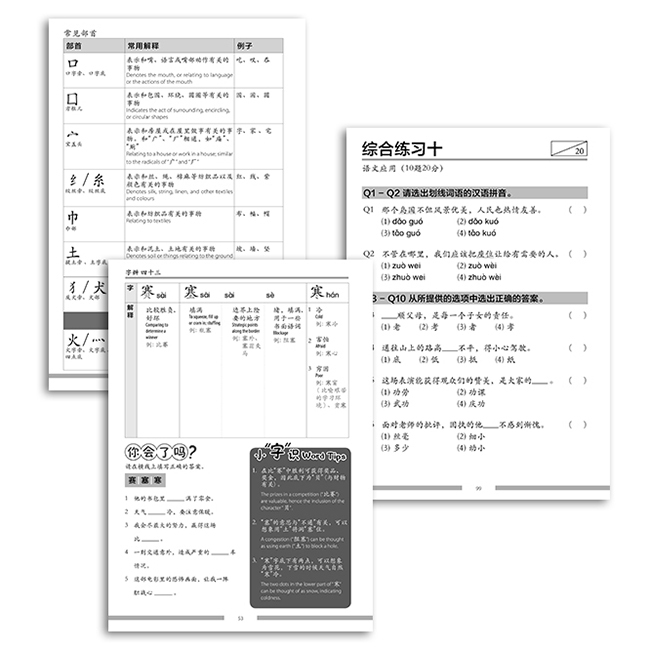 Modelled after the “Language Application” component of the Singapore Ministry of Education’s Primary 6 examinations, 10 tests are provided to help students familiarise themselves with the examination format and build confidence.